What do you think of it and my method? You have to have a fully working FS-UAE with a populated database with your games. Next you have to choose whether you want to export all game variants you have or only one variant per game, I advise to check this box. 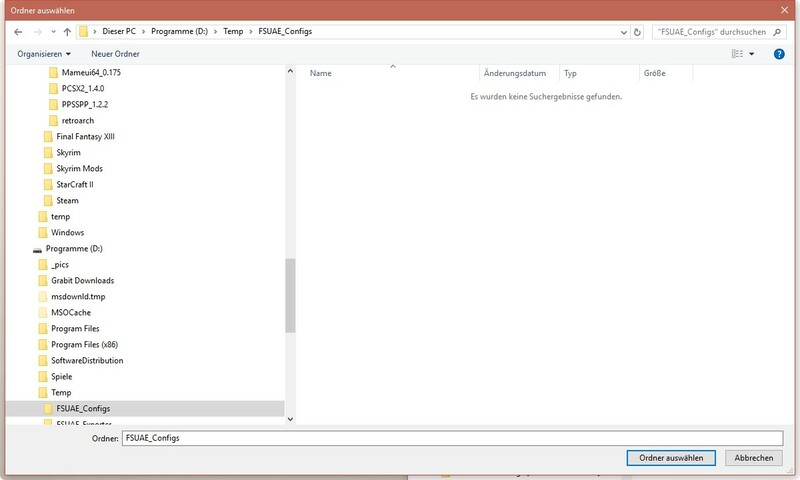 Then you can finally choose whether you want the folder names to be created with the variants name or without, e.g. "Battle Isle" or "Battle Isle [ADF, Gamebase]". Launchbox will ignore the variant when importing so it gets correctly scraped either way. This looks really cool I have CD32 working on one PC but it was a pain and I never got much further with it this sounds promising to get all your amiga games running I'll have to do some more research as I don't know anything about FSUAE or really Amiga at all. Thanks for sharing though. Awesome, I was waiting for this! Thank you so much for creating this useful tool. Works well so far, but I have to change the rom destinations manually for my already imported collection. Also "preload" is active now, which is great. 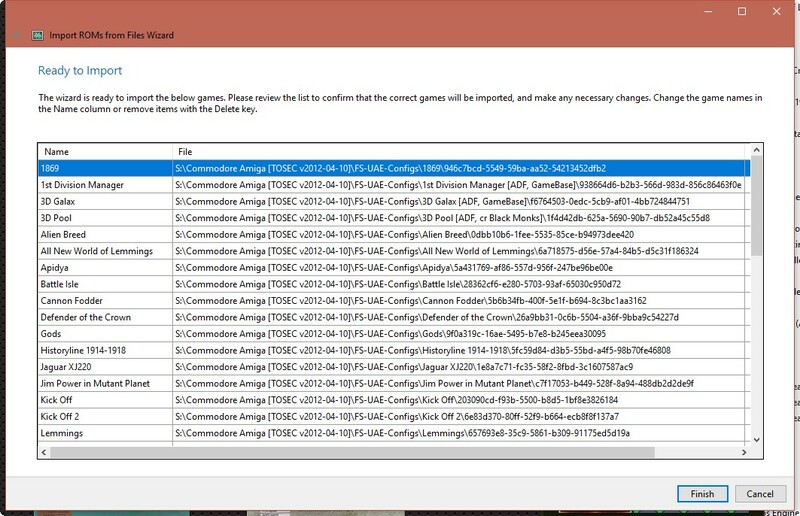 Just be sure to Set the emulator settings like mentioned in the other thread and you should be fine. 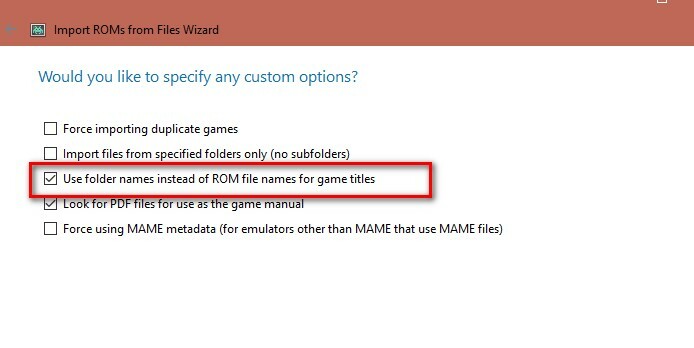 So where do the actual rom files go for this? Do I have to point FS-UAE itself to a folder for them or something? 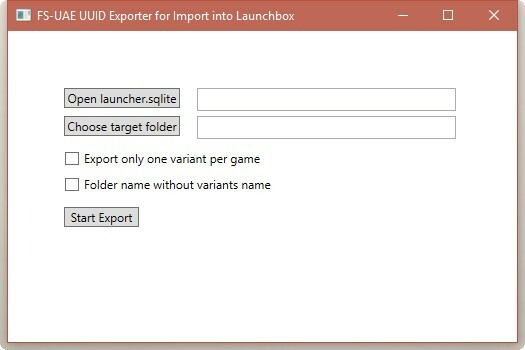 Thus far I've just used Launcher.exe as the emulator in LB and the WHDLoad zips as roms and in any instances where additional tweaking was needed (like PRELOAD) I create a config in FS-UAE and then used the config as the rom in LB. I guess with this I'd be setting up a new/separate emulator entry in LB specifically for FS-UAE UUID, but I'm just a little confused as to where the games themselves need to go in that case. It doesn't matter where your actual rom files (adf's etc.) are. You just have to make sure FS-UAE knows them and has scanned them. Launchbox will never see them nor need them. Launchbox only needs the newly created folder structure my little tool creates. I don't think this method works with WHDLoad zip files, so I also have two emulators in Launchbox, one for my method and one for the WHDLoad zips. ... and then used the config as the rom in LB. in fact, you're doing the same here. You're just passing Launchbox a config, nothing else. ... does this answer the question or did I misunderstand it? You just have to make sure FS-UAE knows them and has scanned them. This is what I was asking. I've never actually scanned anything into FS-UAE. Why wouldn't it? They're associated with the UUIDs in the FS-UAE database just like anything else. If you click on the dump drop-down menu it'll show all the known dumps, with configs for each. Right, except that in my case I'm directing the config in FS-UAE to a specific file in a specific folder for the corresponding game. Ah now I understand. Sure I have used the wrong wording, sorry, I'm no native-speaker What I mean is FS-UAE "knows" what you have, has "recognized" your game variants, indicated through this circle in front of a variant. Now this is in fact an issue on my side, I can't get my FS-UAE to recognize my WHDLoad zips, no matter what I'm doing... If your FS-UAE recognizes yours, then you're good to go, sure. Really? There's practically no setup involved. 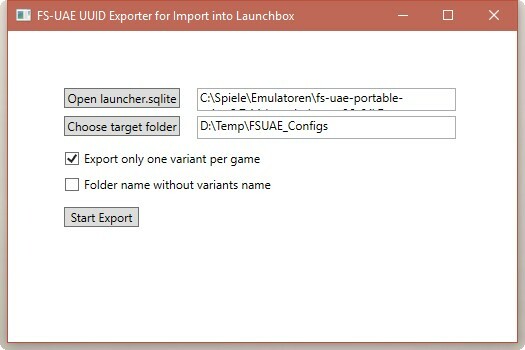 Import your kickstarts into FS-UAE (which presumably you've already done) and then add Launcher.exe as the emulator in LB, and then the zips as roms in your LB library and that's literally it. I've used zips from KillerGorilla and WHDownload and, with only a couple exceptions, they've worked great. For me, this was the whole point in coming over from WinUAE in the first place. I'm using 2.7.15 development version. Yeah, I'm doing exactly this and they are working fine when I run them via Launchbox. What I mean, the do not get recognized inside FS-UAE. That means, I cannot run them directly via FS-UAE by choosing them on the game's dropdown. But in FS-UAE it's not recognized. It works when I pass the zip as a startup-parameter like through LB, so this is just a small issue. Hmm... then this may indeed not work for me. That's unfortunate The only thing I use with FS-UAE is WHDLoad zips. 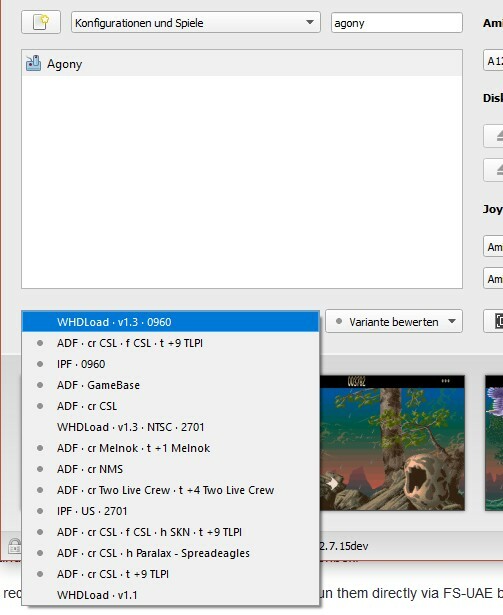 One thing I notice in the Amiga GamesDB is that for .adf versions it has specific file names listed for each variant (in the file_list and floppy_list sections), but it does not for WHDLoad games. I wonder if that has anything to do with it. I wonder if there's some way the zips could be renamed so that they'd be recognized. I extracted all WHDloads zips, there is less than 1% compression advantage over the lha archives that are in the zips. I that not an option for you @Zombeaver? 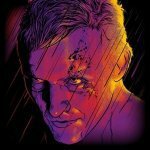 Does my little program work for whdloads on your side? Yes, flawless with WHDLoad lha files. If the roms work in the GUI of the launcher, they should work with your program, since it only points to the database entry, not the actual rom file. In the Agony folder there some additional files. What would I be directing to LB to use as the rom if I were to extract them? And then directing FS-UAE to scan the WHDLoad Roms folder would make them recognized in FS-UAE? Seems like you have a different ROM-set. Mine consists of the original Amiga WHD images in lha archives, yours is in zip format with the amiga file structure. 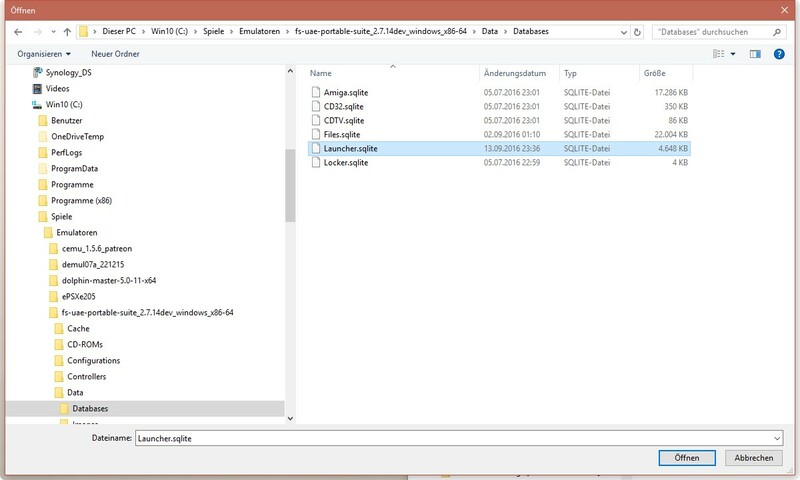 @Eirulan do your zips contain lha files or a file/folder structure like I mentioned? If they're lha files then maybe what I have actually will work as is. 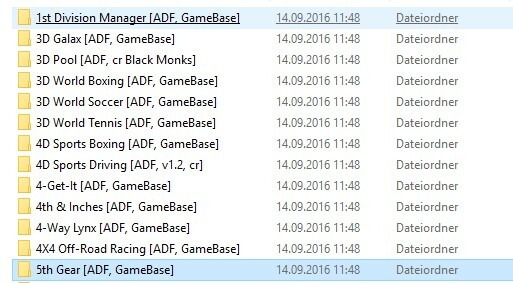 Like I said, I've never actually scanned/imported any of my games into FS-UAE itself, I've just downloaded the databases, so I don't know whether or not what I have would be recognized (because I haven't tried yet).